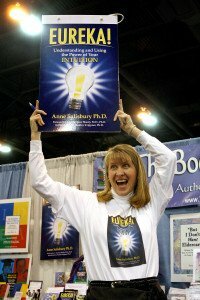 For the American Library Association (ALA) Newsletter in January 2009, Anne Salisbury, PhD was photographed having fun! 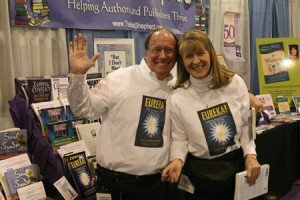 In January, 2009 Anne Salisbury, PhD and Greg Meyerhoff attended the American Library Association (ALA) conference in Denver Colorado to announce the launching of Anne’s new book, Eureka! 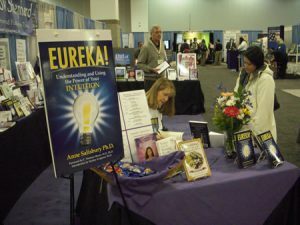 Understanding and Using the Power of Your Intuition. 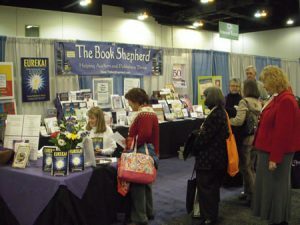 There were over 5000 librarians in attendance. The ALA photographer snapped Anne having a bit of fun! 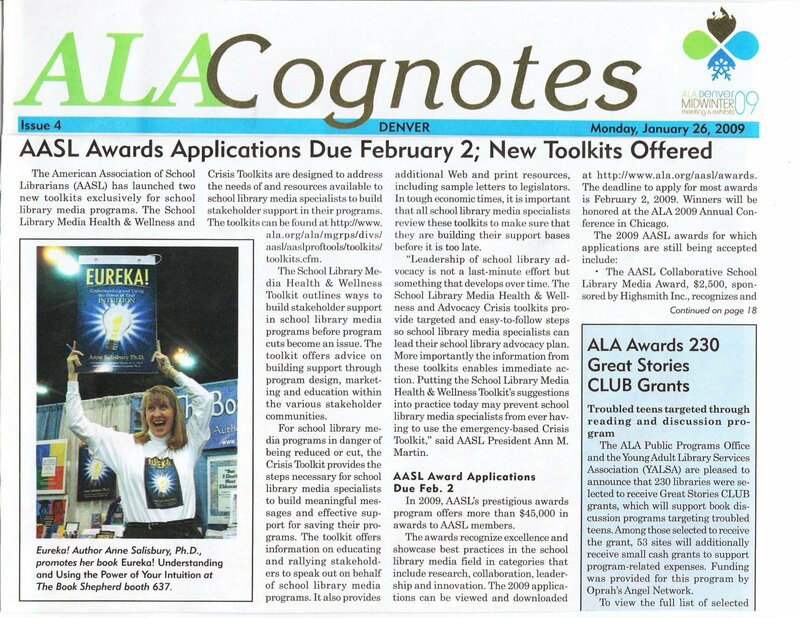 Read the original article in the ALA Newsletter!